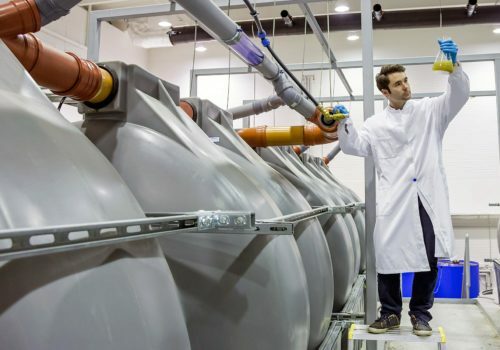 Bergen’s solid position in marine research paves the way for new health products and, with a new multi-million investment, Bergen aims to take computational biology to the next level. Bergen, located on the west coast of Norway at about the same latitude as Oslo, is the country’s second most populous city. The region has a strong and varied research community and Norway’s second largest university, the University of Bergen. The city’s most distinctive R&D community centers around its very strong marine research activity. Bergen was recently ranked as number 37 in the world within the area of Earth and Marine Sciences and the aim is now to create Europe’s strongest integrated cluster for ocean-related education, research and innovation in Bergen, with the aim to among other things convert molecules and biomass from the Norwegian sea into food and energy and also health products. 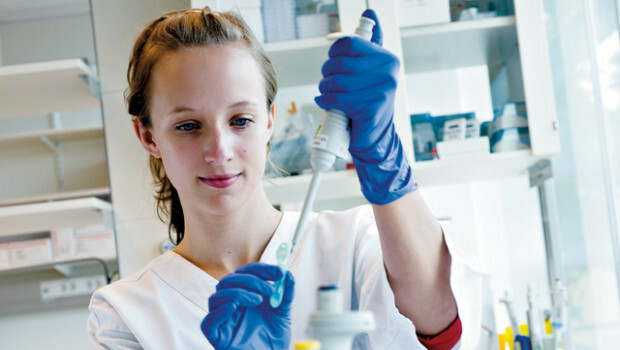 Furthermore, Bergen has many research activities in several areas within medicine, including cancer biology and diabetes. “With a strengthened computational biology effort, I believe this will also strengthen Bergen in these areas as well as within a number of other areas within life sciences,” says Professor Inge Jonassen. Inge Jonassen is Head of the Computational Biology Unit (CBU) at the University of Bergen, a leading hub of bioinformatics research in Bergen that carries out research in among other things the analysis of metagenomic data, integrative bioinformatics and analysis of cancer gene expression data. 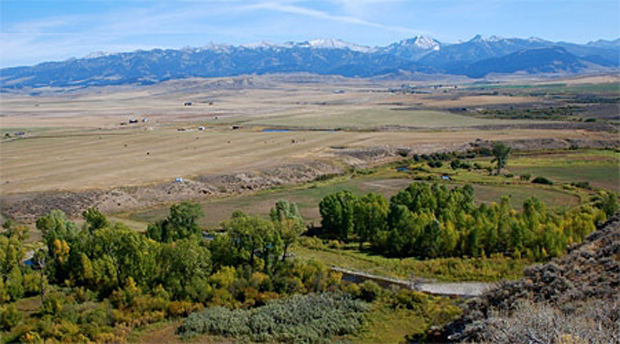 “The activity in this area started around 1990 and to a large extent has been linked closely with the computer science department. This has provided a solid foundation for a strong activity in methods development. In 2002 the Computational Biology Unit was established and the University of Bergen started coordinating a national research infrastructure for bioinformatics, giving increased interaction with biological and medical groups having computational needs. In this way several strong collaborations have been established, leading to involvement in both marine and medical research with some of the best groups in Bergen – and elsewhere,” recounts Jonassen. As the life sciences are becoming increasingly data-intensive and computational models are needed to understand the complex biological systems, the need for research in bioinformatics has increased accordingly. CBU is therefore now looking for new top researchers within the field to recruit as group leaders to take the field to another level. The goal is to educate a new generation of bioinformaticians and life science researchers, able to use computational methods as an integral part of their science. A joint effort by the Bergen Research Foundation, the University of Bergen, and Haukeland University Hospital in Bergen has released substantial funding of 17 million Euros for new positions at CBU. The overall goal is to spur research in computational biology in Norway. 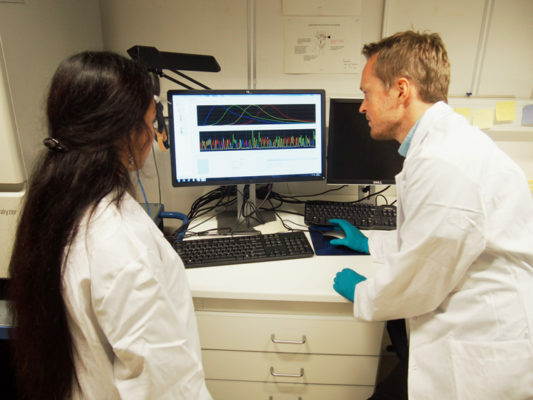 “The University of Bergen has seen that bioinformatics and computational biology can be valuable both as a field of its own and as an important component in modern life science research. There is also a realization that the educational capacity in this field needs strengthening. The groups that are already working within the field in Bergen do well, but do not have the capacity to fill the needs or to exploit all the potential. In order for the university to also in the future have computational life science expertise as a competitive advantage, the number of groups in this area needs to be increased. Modern biology research is increasingly being performed at a molecular level, involving generation of large data sets and requiring mathematical modeling approaches to understand the systems under study. For this both more bioinformatics support and also a strong research activity in the area of computational biology is required,” explains Jonassen. The University of Bergen is also investing in a new life science center with room for both research and the industry. By creating a natural meeting place for the city’s scientists and creating conditions for exchange of ideas and knowledge, EnTek aims to support the vision of Science City Bergen and interdisciplinary collaboration between science and the business sector. 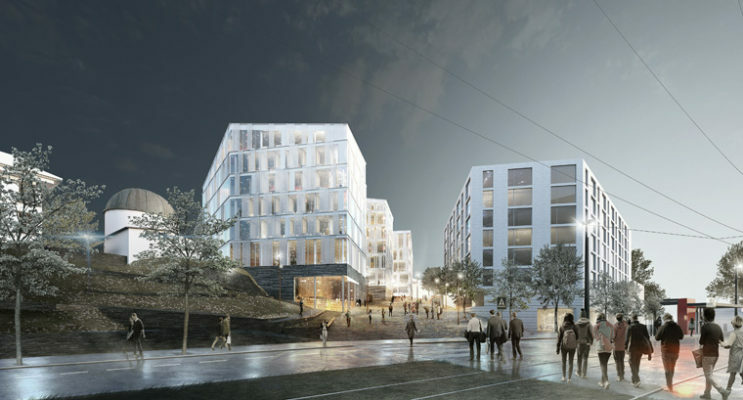 The building will house the research environment at the Faculty of Mathematics and Natural Sciences, Christian Michelsen Research, the University College in Bergen and other relevant research environments. There are also plans for a new health cluster. HCÅ, Helsecampus Årstadvollen, will be connected to primary health and preventative health care. The cluster will gather all the technical environments for medicine and psychology at UiB and also the University College in Bergen. 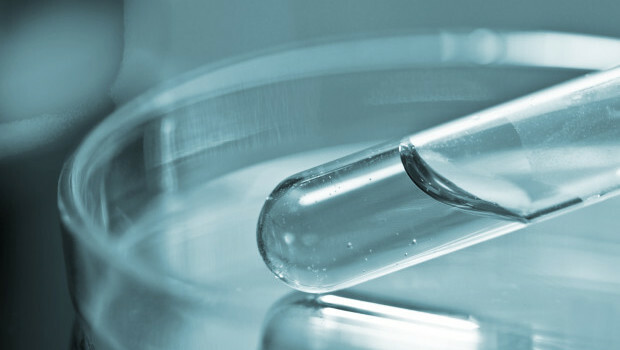 A clinical-stage biopharmaceutical company focused on developing a pipeline of first-in-class drug candidates to treat multiple aggressive cancers. BerGenBio has pioneered the research and understanding of the central role of Axl kinase in a broad range of aggressive cancers that spread, avoid the immune system and are resistant to existing drugs. A medtech company that creates user-friendly healthcare equipment, such as the AbleOn Shower System, an ergonomic and modular system for the elderly and others with disabilities. The company brings analytics to healthcare at the consumer level by creating a global health database. The company connects patients around the world with the same conditions and shows treatment survival rates.